For yearView posts, Illinois State University’s Milner Library has made it its mission to preserve the history of the circus. Its massive Circus and Allied Arts Collection includes trapeze fly bars, leotards, thousands of promotional posters and over 10,000 brightly colored Kodachrome slides of performers. The oldest book in its archive dates back to the early 16th century—a 1521 book on how to train your horse to please the court. Now, the library has received $268,000 grant from the Council on Library and Information Resources to digitize more than 300 circus route books dating from 1842 to 1969. 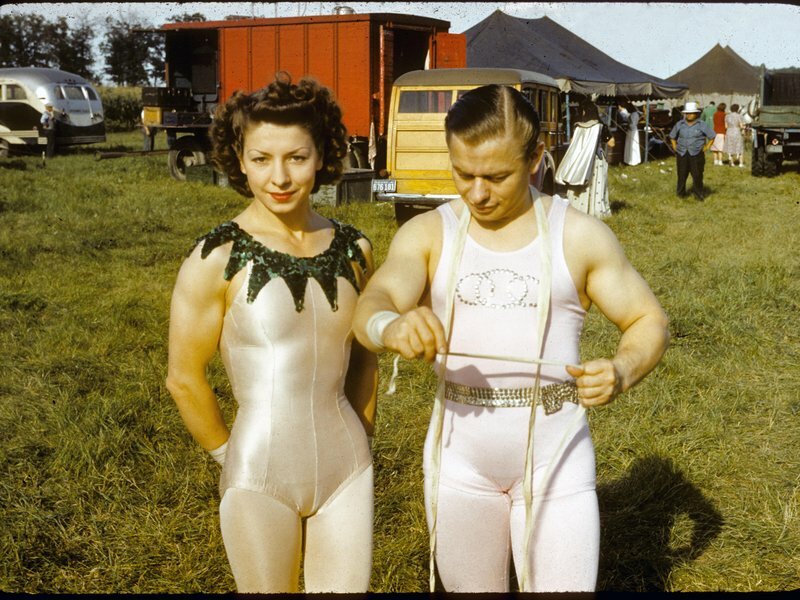 The three-year project will ensure that circus history is preserved for future generations, the university announced in a press release. Circus route books contain a treasure trove of historical data. They were typically produced after a season ended, Maureen Brunsdale, Milner Library’s head of special collections and rare books, tells Smithsonian.com. The booklets record the order of acts, how large the shows were, not to mention the names of workers and performers involved in the productions (from the president to the elephant boss). They also chronologue some deeply personal anecdotes from life in the circus. Brunsdale recalls one letter printed in a route books where the wife of a performer laments about her husband’s death after he broke his neck following a horrible fall in Boston in 1933.